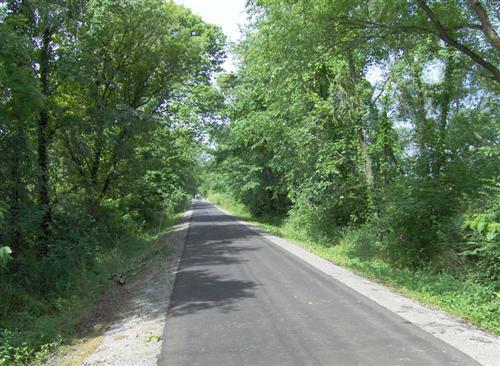 14 miles of winding train tracks in beautiful Knox County, Ohio scenery were transformed into the beautiful Kokosing Gap Trail Bike Path, the only “rails to trails” path in America supported by volunteers and community donations. 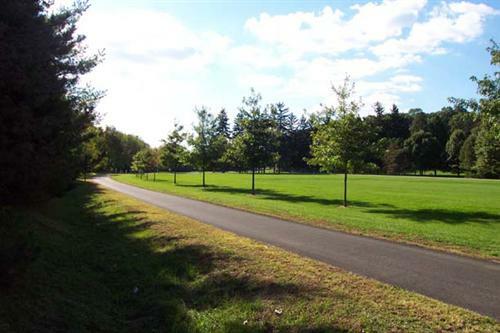 Perfectly paved for skates, bikes and comfortable walking shoes,and open year round. 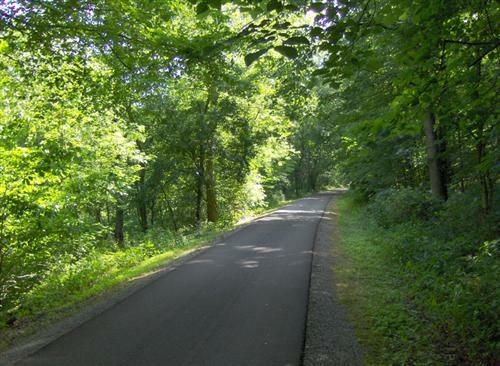 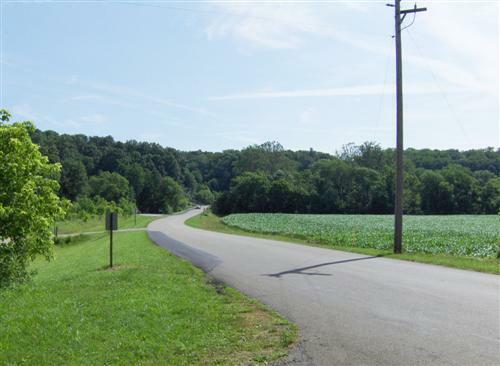 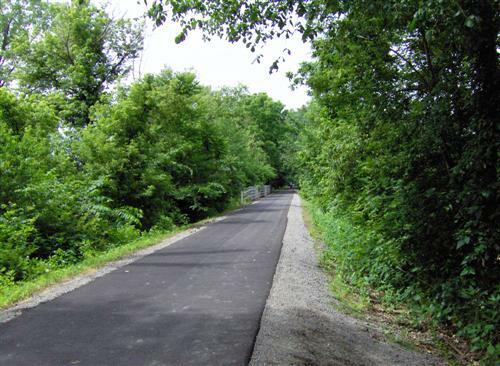 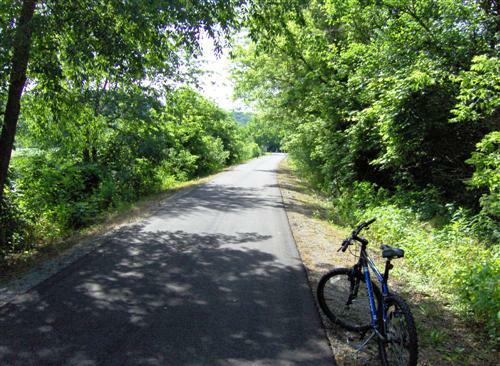 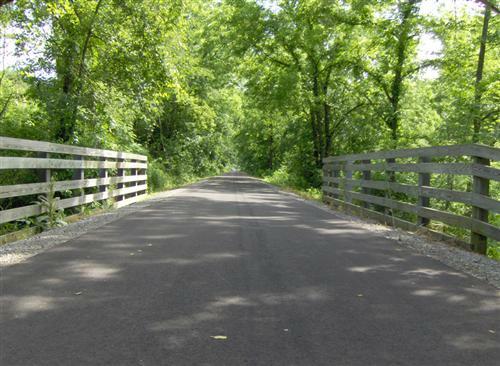 The Kokosing Gap Trail Bike Path is ideal whether you want a quiet stroll or a heart-pumping work-out. 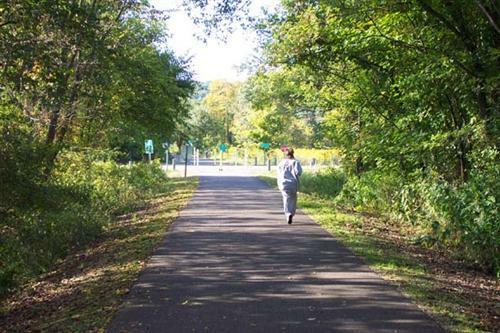 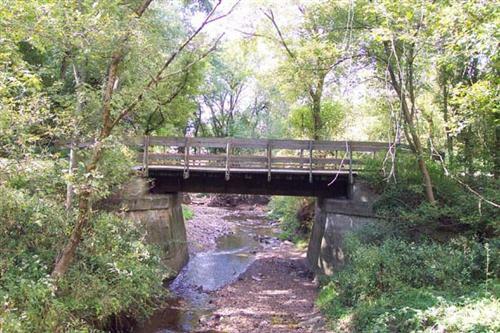 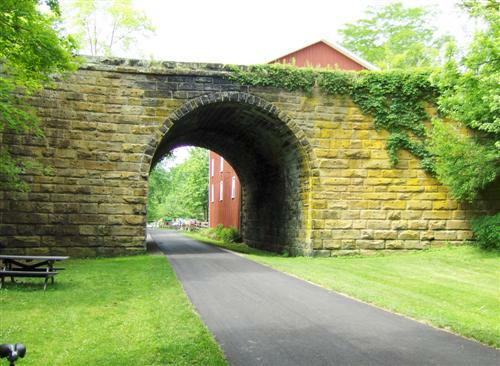 Built on the former Pennsylvania Railroad, the trail travels from Mount Vernon to Danville, with many areas of interest along the way. 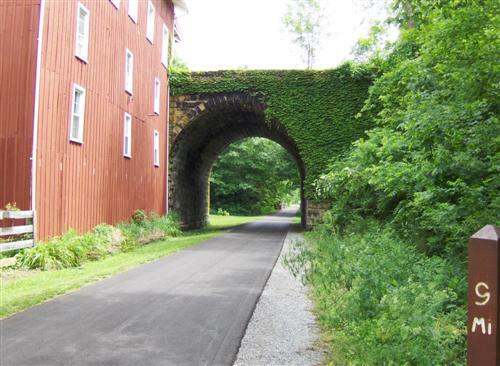 Follow the Kokosing Gap Trail Bike Path over two beautiful bridges and through the idyllic Howard Tunnel. 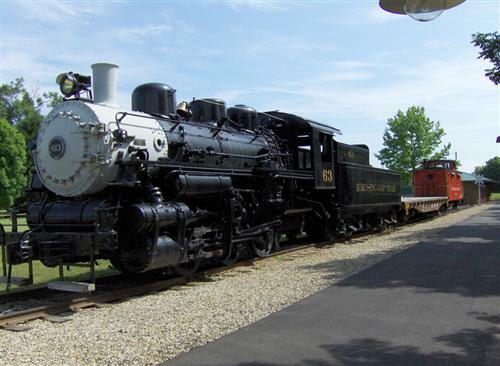 Flip out your camera phone at Number 63, a sleek black steam locomotive, that remains one of the most popular photography locations in rural Ohio. 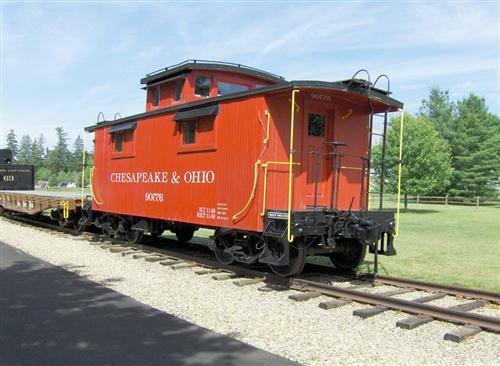 Just don’t overlook the spunky little Chesapeake and Ohio Wood Caboose that traveled the old railroad tracks for over 50 years. 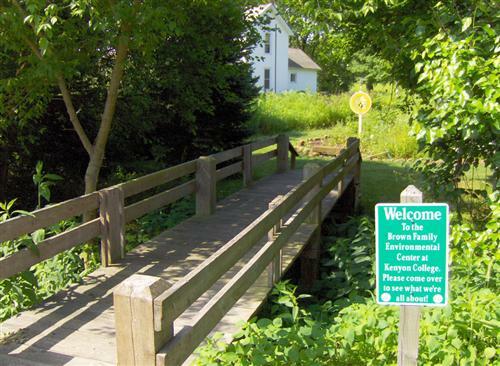 Then be prepared for some close encounters of brightly colored butterflies at the Kenyon College Brown Family Environmental Center. 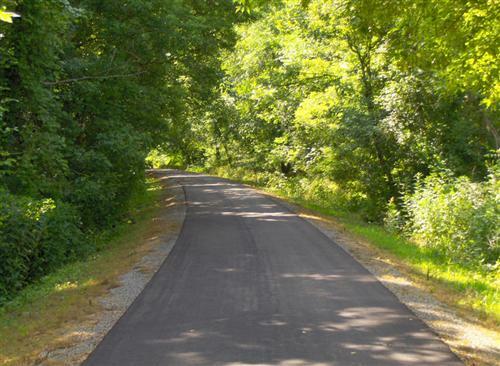 A summer day can attract over twelve species at their butterfly garden nearby the Kokosing Gap Trail Bike Path. 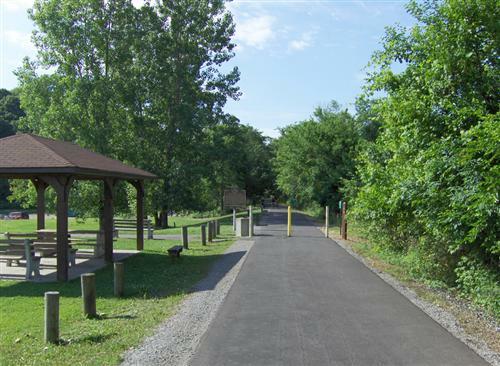 If you happen to be adventuring with any young ones, the Rotary Park Playground is a perfect stop for playtime. 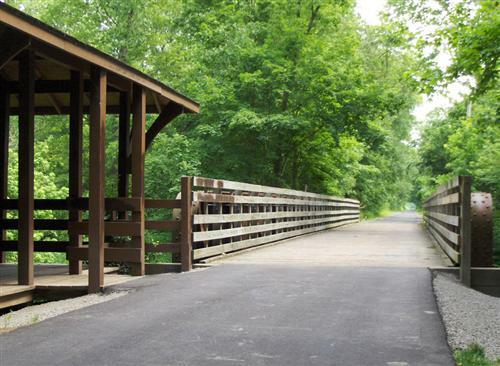 Members of the Mount Vernon Roatry Club raised money to fund a playset, rest rooms, water fountain, and picnic tables right on the Kokosing Gap Trail Bike Path. 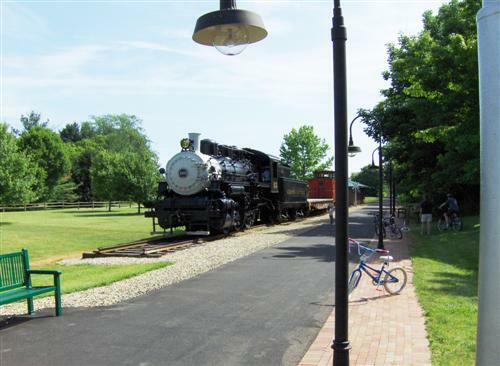 So junior can swing and climb while you grab some water before joining him for a ride down the slide. 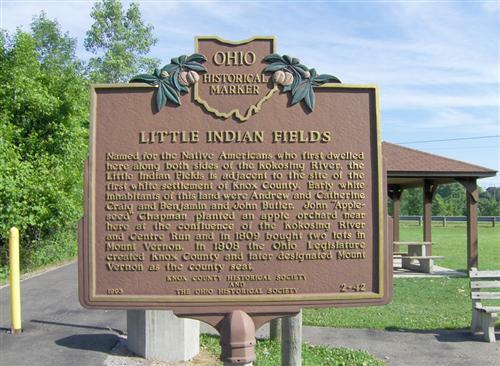 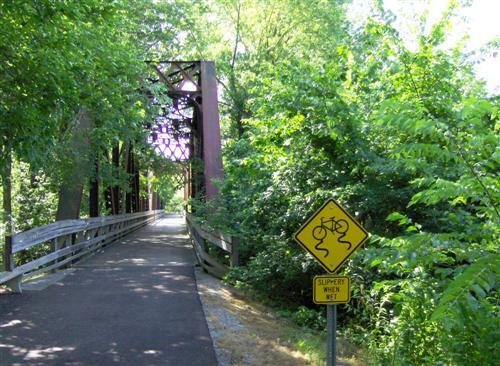 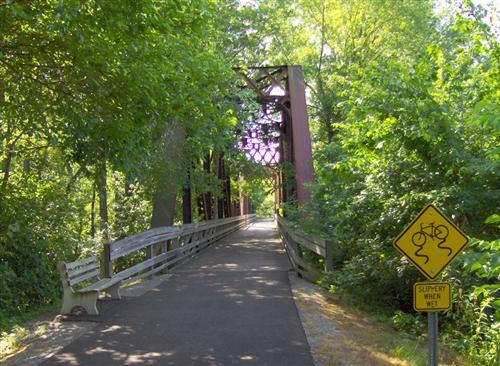 The Kokosing Gap Trail Bike Path takes you on a perfect tour of some of Ohio’s greatest little towns. 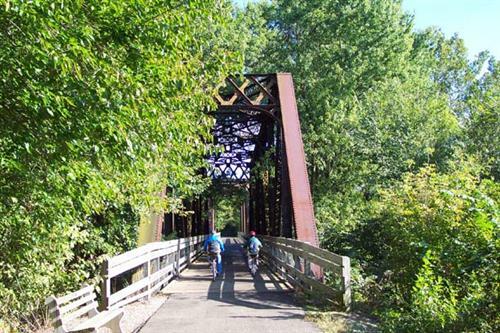 At one end is Mount Vernon, with a population of 15,000 fuelling a bustling downtown filled with great shops and restaurants. 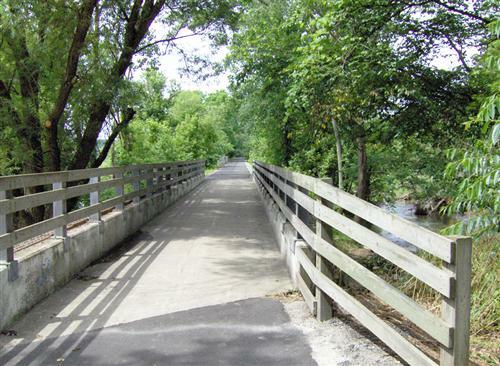 If you skate, bike or hike a little further, the trail will take you to the entrance point for the college town of Gambier, where half the population are students who promote an vibrant community. 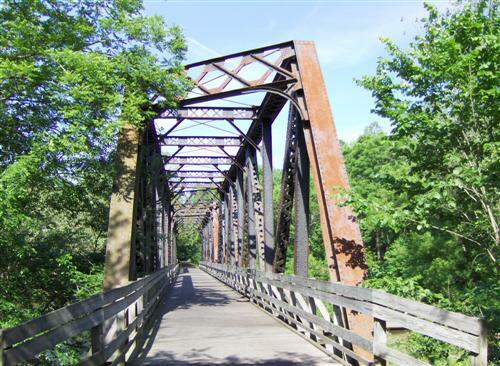 The last stop on the Kokosing Gap Trail Bike Path leaves you at charming Danville, known for great bed and breakfasts and a friendly environment. 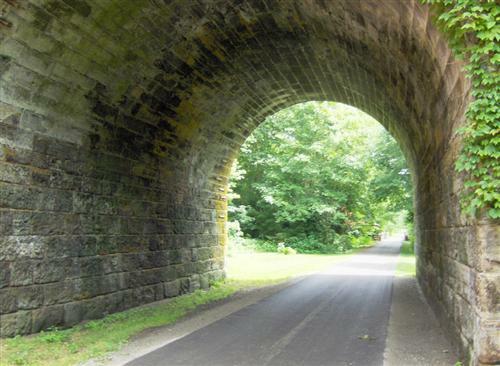 It’s the perfect place to end an invigorating and enjoyable afternoon on the trail.